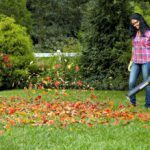 You love your outdoor space, but when the days and nights grow cooler, the temptation rises to abandon it for warmer rooms indoors. Deciding to invest in one of these best propane patio heaters of 2019 can make all the difference, however, as you’ll find yourself enjoying your outdoor space much longer, maybe even year round! There are a few things you’ll want to consider when selecting a patio heater. I’ll first show you what’s most important, and after you’ll see my top picks for the year. I’m sure you’ll find a patio heater you’ll love before we’re done. Performance: How much heat do you want? Aesthetics: What style or design do you prefer? The main reason people purchase a patio heater is to make the space around them warmer, a no brainer. But how big is your space? And how much temperature adjustment do you need? Some of the patio heaters on this list are commercial grade heaters, meant to heat up large areas for longer periods of time. Look for BTU levels in the high 40,000s if that’s what you’re looking for. (See here for more on BTUs and how to know how many you need.). And then there are patio heaters that produce lesser heat (low 40,000 BTUs) but have huge aesthetic appeal. Still others are smaller “table-top” models which will easily and comfortably heat up a smaller area for 2 or 4. Look for BTU levels between 8,000-15,000 for the smaller ones. A wall or ceiling mounted electrical panel (some also able to be mounted on a stand). Yes, these are NOT propane patio heaters, but I wanted to include these to show other options as well, in case you aren’t certain. All of these models can output impressive amounts of heat. Read through the reviews below to learn about advantages and disadvantages of each. You also need to choose if you want to fuel your patio heater with propane, natural gas, or electricity. Propane is by far the most common, giving you the most portability and higher heat output than electric models, but to dig deeper about the advantages of electric, natural gas, or propane fuel, see this article. The majority of the reviewed options below are propane patio heaters – they are the most popular, afterall. Like many products on the market, you’ll find a large range in prices. These “Best Patio Heaters of 2018” fall into a price range of less than $50 to over $1000 – the majority falling somewhere around $200 (see the models noted as $$ or $$$). None include the propane tank (if propane fueled), so you’ll need to calculate that cost into your purchase as well if you don’t have one at home already. 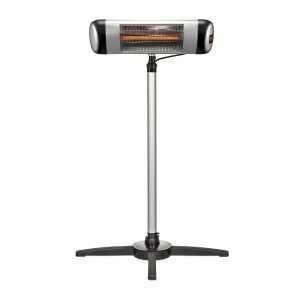 The Lava Heat Italia Milano heater is one of the most impressive patio heaters on the market today, and if you’re looking for simply put, “the best”, this is the one you should seriously consider. It delivers great heat, looks stylish, and has an impeccable customer rating. 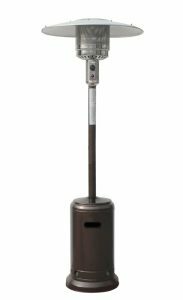 Some of the things we really like about this patio heater are that it’s built to last, made with the best materials, and puts out fantastic heat: you can feel its warmth comfortably over a 5-6′ radius (10-12′ diameter area)! The protective steel covering is designed to stay cool to the touch, meaning you won’t have to worry about your family (children) or guests getting too close and burning themselves. The unit is really sleek and luxurious looking, with an interesting looking (patented) spiral flame technology. There is top quality tempered glass surrounding the flames, designed to give off a bright yet warm light (along with the heat), creating a romantic and welcoming ambiance that you’ll enjoy. Coming in at just 6′ tall, the warmth will hit you where you want it… all around your body – not just on your head! You can get up to 12 hours of heat from one standard 20lb propane tank (not included)! And it’s super easy to change tanks with the patented latched “door” in the base. This Lava Italia Milano patio heater comes with a Tilt-Switch auto-shut-off for complete safety – if for some reason it even partially knocks over, the unit will switch off instantly! This patio heater comes partially assembled, saving you the headache of fitting the finicky pieces together! While we think it’s the best patio heater on this list, it does come with the highest price tag. If it’s more than what you’re looking to spend, don’t worry – there are plenty of other great patio heaters on this list! If it’s affordable for you though, you’ll love that it comes with a (limited) 3 year warranty! Coming in with an equally impressive customer rating is this second patio heater, made by Dyna-Glo. It’s capable of pumping out some serious heat, able to fire at 48,000 BTUs (one of the highest of any of our “Best of” options). It’s a fairly common design, with the propane tank base stylishly covered, and a pole leading up to a heater unit with a reflector panel that directs the heat down and outwards. Although it’s a common style, not all pole-frame patio heaters are created equally – and this one is one of the good ones. It has a weighted base above and beyond the weight of your propane tank. This prevents tipping as much as possible (although if it does tip, it’ll shut off instantly due to the Anti-Tilt technology built in). Although you do need to purchase the sand that weighs it down, we think it’s an effective and very worthwhile thing to do to improve the safety of your heater area. This unit was tested for use in windy areas and performed really well in areas with winds up to 10mph. 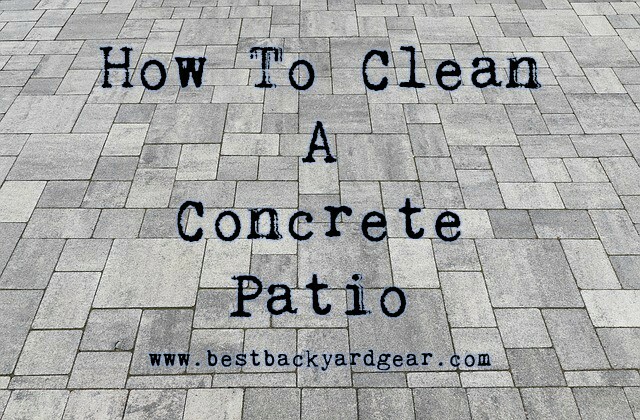 Not all patios have windy areas, but if yours catches a breeze, this may appeal to you! The unit has wheels attached for easy mobility and the slender design makes it a practical piece to move around wherever you want the extra heat – it doesn’t take up a ton of space! This patio heater has an electronic ignition so it’s super easy for you to start up… and you can dial up and down the heat as desired as it’s variable! Apparently this unit is also surprisingly quiet – you’ll appreciate that when you’re enjoying conversation with your company out on your deck. This patio heater by Dyna-Glo is a great choice if you’re hoping to score the perfect combination of a fantastic heater and a great price! It’ll keep you nice and warm outside on those cooler days and evenings, and it’s a nice looking piece as well. What more can you want? If you’re looking for a patio heater that runs on Natural Gas, this is our top pick for you. 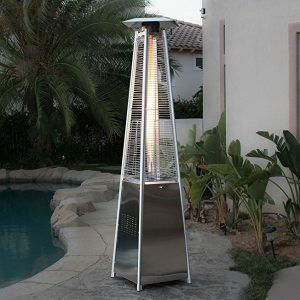 It’s no small, dainty patio heater; this unit is actually 94″ tall (nearly 8 feet)! It is in the shape of a 3 sided pyramid, and has a luxurious, “resort” style look to it, according to reviewers. That being said, it IS, however, a commercial grade patio heater, built with quality commercial grade materials such as the anti-rust aluminum frame, and the extra thick single Quartz glass tube (most residential models tend to have thinner 2-PC Glass). Golden Flame uses “an advanced rapid multi-spark electronic ignition system” make start-up lighting really easy for anyone. While some patio heaters can be a bit tippy, this company states that “safety is a #1 concern”. This heater has an extra-wide base that’s very stable, and it also comes with a Smart Auto-Tilt Shut-Off built in. It has mobility wheels to let you move it around easily. A few things to be aware of with this model are that apparently it’s hard to see if the pilot light is lit when it’s daylight out, and that assembly isn’t necessarily the easiest for some. If you’re looking for a patio heater that has a sleek yet simple design and works well consistently in a more open area, this commercial grade unit by Golden Flame is one we think you’ll find interesting. 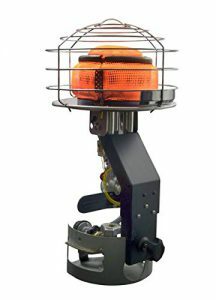 This patio heater has a unique, advanced “Pilotless” burner system, meaning there’s no standing pilot flame. If you’ve been frustrated in the past with gusts of wind blowing out the tiny pilot flames on other heaters, you’ll appreciate this pilotless system, as the heater will stay lit! No standing pilot flame also means no fuel wasting, which is ultimately a money saver. The base has a reservoir below the tank spot for sand – you can add up to 25lbs of it to the heater base for greater stability (this adds to the “good for a more open space” idea as well). At 46,000 BTUs, top quality stainless steel burners, and double mantel heating grids, this heater really cranks out the heat!! There’s a built-in tilt switch that will instantly turn off the propane and snuff out the flame should the unit tip even slightly, which you’ll agree is so important for overall safety of your guests and property. It’s really easy to start this heater – you don’t have to pump or hold the button for 2 minutes or get a match or anything like that… the “Easy Start Rapid Spark Electronic Ignition System” is pretty much the easiest you can get. We really think this a great value for serious outdoor entertainers who want something easy to use, will stay lit, and look great! If that’s you, check out this heater from the XL-series (series name, not “extra large” – it was new in 2017). Perhaps you’re just looking for something small and compact, and with a nice, small price tag to match? 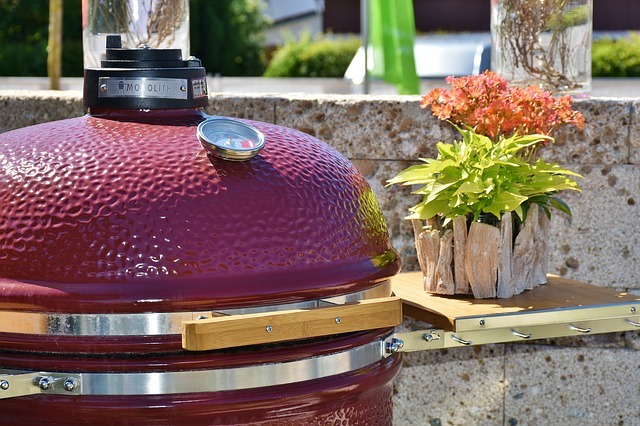 If you don’t mind if the propane tank is showing, or if all you care about is getting something that can emit some good heat to the area around you, then here is a fantastic option! This is an attachment for your propane tank – the standard 20lb tank that many of you normally use for your backyard grills. It comes pretty much assembled… all you need to do is attach the supplied tank bracket with 3 screws (included). Very simple stuff – you’ll have your heat cranking out in no time! And can this little unit produce heat? Absolutely! It has 3 heat settings: 30,000 BTUs, 36,000 BTUs, and 45,000 BTUs. This is not a casual table top patio heater, but rather the real deal. It’s meant for outdoor space, but if you’re wanting to use it indoors (barn, garage), it must be in a very well ventilated area. You can tilt the 360 degree head to direct the heat to your preferred direction (thus the “540”), meaning you can either protect something FROM heat, or direct that lovely warmth in your own direction! If you like the idea of a small patio heater attachment that you can store away easily, but that gives off as much heat as a big unit, we’d recommend looking further into this one! 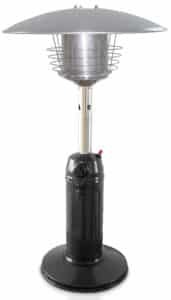 This propane powered patio heater by XtremepowerUS is one of the 2 heaters with the highest BTUs on this list. It has great ratings, and is really affordable too, so we think it definitely deserves to be on this list! This heater has some serious power packed into it… the heat reaches an impressive 200 sq feet (15′ radius), so it’ll be a welcome addition to any big gathering! You can pick either a “mocha” finish, or a “hammered bronze” finish, both classy and timeless. It’s the tallest of the patio heaters featured here, coming in at 8.5′ tall! Like several of the other heaters, it too has a safety auto shut-off tilt valve and wheel assembly. One really unique aspect we think is worth highlighting here is the little hole cut-out in the base… that’s so you can reach in and shut off the propane on the tank without having to lift the base up! Not many heaters have this, and reviewers say it’s great! Unfortunately, exchanging an empty tank for a full one isn’t all that easy though, as you need to hold the base up with one hand – there’s no clip or anything to prop it up. We love that this tank is easy to assemble – the instructions are apparently clear and accurate, with lots of pictures and details. So don’t let fear of assembly scare you away from this one! Some of you aren’t looking for a full height, full strength “warm up the patio” heater. Some of you are simply wanting to be able to dine outdoors a bit longer, be comfortable as you cook on your gas grill, sit in your comfy porch recliner with a small heat source near by, or even, just have something small to heat a screened in porch for your pets. This is a great option for you, in any of those are the case. 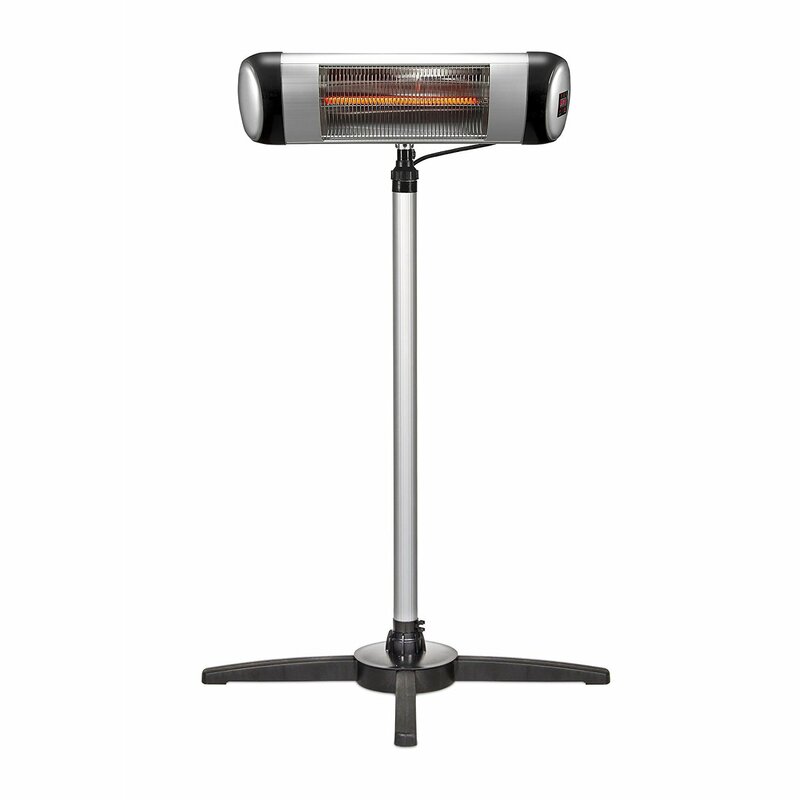 This tabletop heater by AZ Patio Heaters is about 3′ tall, and heats an approx. 5′ diameter circle. It puts out a nice 11,000 BTUs, but you can dial that down if you’d like (it has variable control). Assembly is quick and easy! 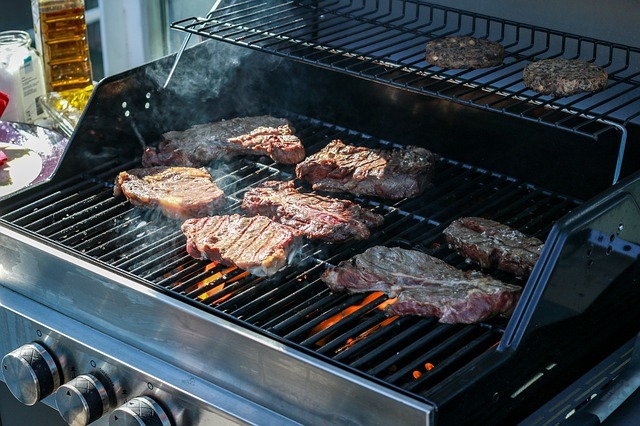 You’ll get about 2 hours of heat from a 1lb propane tank, on high… not bad! 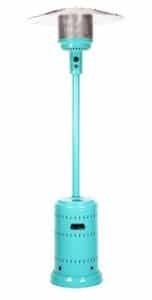 Although this might not be the heater you want on a windy day, and you won’t be happy with the heat output if you’re comparing it to the full size version, but all things considered, this is a great little table-top patio heater! This is currently the “Amazon’s Choice” for “Patio Heater” – which means it’s an overall great product at a fantastic price. And being an AmazonBasic’s product, you know Amazon itself is standing behind it! The heat output on this patio heater is pretty great – at 46,000 BTUs, it has one of the higher capabilities for heat output. 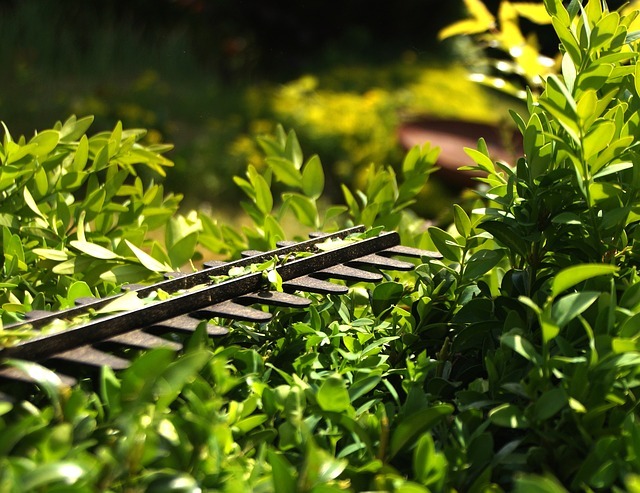 It comes with a wheel assembly so you can easily position it where you want it, or to transport it from poolside to patio or from one side of the deck to the other in the course of the day. The designers added a really handy base reservoir system that takes either sand or water. This really improves the balance of the heater, and prevents tip overs (aside from heavy winds, of course). Overall, it’s a good, reliable heater. Not the best of the bunch, but definitely a good bargain for the price! If you’re looking for a patio heater that’s all about “wow-factor”, a piece of “art” that will draw the attention of your guests, you might want to pause at this one and take a look. Review after review said it’s a very eye-catching piece, a “beautiful distraction from the cold”, and dramatic, with the dancing flames rising within the 50″ ceramic glass flame tube. The unit has a rather unique pyramid shape too, which makes this unit much more steady in the wind than a pole-style heater. You can really tailor it to your own style: order it in stainless steel (pictured), hammered bronze or bronze, or hammered black, as well as select your desired height: medium (73″ tall) or large (89″ tall). Assembly is noted to be very easy, with well organized and labelled parts, clear instructions, and carefully packaged parts – this isn’t the case with every patio heater on this list, so if assembly is a “tricky thing” for you, you’ll appreciate this! You (or your kids) can actually put your hands direction on the protective guards while the unit is running and you won’t get burned! One common complaint, unfortunately, is that this unit doesn’t throw its heat very far. Although it claims to have a range of 15 feet (diameter), to many reviewers the main attraction of this unit is that it looks so fabulous on their patio(or beside their hot tub) – not that it works so well as a heater for a larger area. 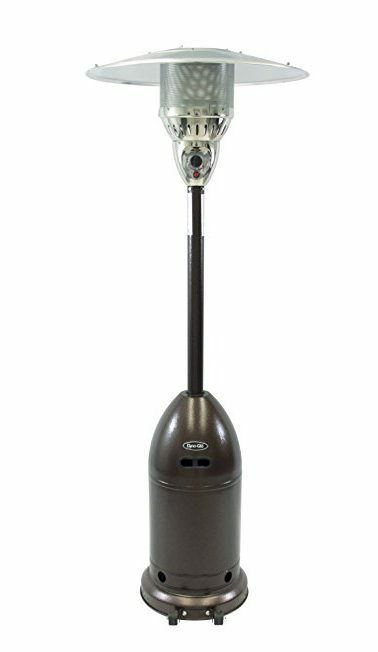 This unit has decent reviews, and if you can grab it on a good sale, this is good patio heater. The color is a bit of an attention grabber – some of you may love it, some not so much. It DOES come in more “regular” colors as well, such as: bronze, copper, stainless steel, black & stainless, mocha & stainless, the aqua blue (pictured). It’s a standard model, not too fancy, but puts out a solid bit of heat at 46,000 BTUs, sending it to an 18′ diameter range. The burners are made of stainless steel, and so is the double-mantle heating grid – you’ll get many years from them, rust-proof. There’s a handy cut-out in the tank cover so you can simply reach in to turn the propane on or off – you won’t need to lift up the cover (which some find rather awkward). You get the tip over protection system (safety auto-shut-off tilt valve) that keeps you and yours protected, and the wheels assembly that lets you move it where desired! With a consumption rate of approximately 10 hours using a full 20lb propane tank, you’ll get lot of heat for a long time! Assembly is apparently fairly easy and straightforward. One point of interest… a surprising number of the reviews for this product mentioned their product arrived somewhat dented or damaged. If you can get a good deal on this product, it may be worth taking the chance though, as it IS overall known to be a good quality heater that does its job well. 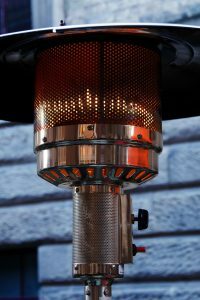 Here’s another simple “propane tank-top” style heater that is a very budget friendly way to add a patio heater to your collection of outdoor gadgets. Unlike the propane tank-topper option we looked at above (#5, the Mr. Heater 540), this patio heater out-puts about the same heat as a table-top unit – not a standing upright “heat the whole patio” heater. There are 3 heat settings you can select, maxing out at 15,000 BTUs of radiant propane heating. You’ll love how quietly it operates! There’s a very sensitive emergency shutoff (tip switch thermal couple)… which makes it very safe for use around your family (or jobsite). One aspect you may not love so much is that this does not have a push-button/electric start. 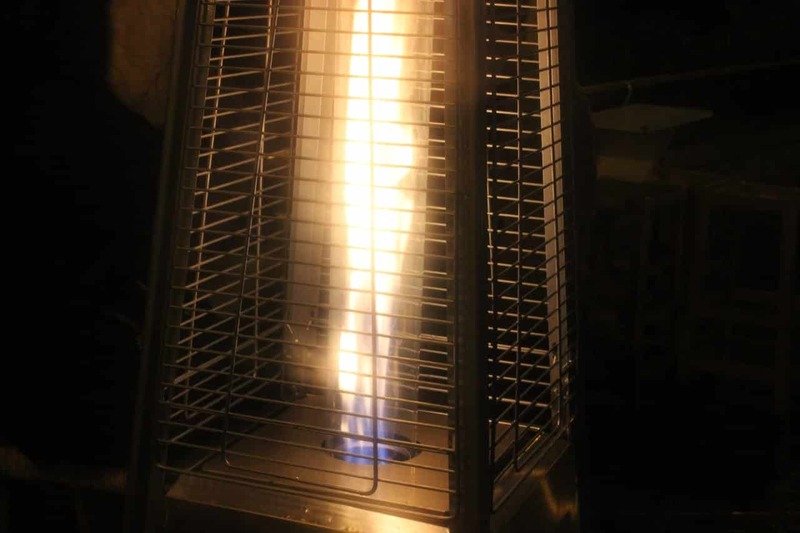 You actually need to start this heater with a match or lighter (similar to a propane lantern). Not everyone loves that process, as it’s not as safe or family friendly. However, if you’re ok with it, and are looking for a cheap propane heater for your outdoor needs, check this one out for sure! Here’s something different – NOT a propane option. It’s worth it to look at another fuel source too, just so you know what your options are. There are many electric space heaters out there (including some mounted options), but not many have very ratings or reviews that earn them a place on our list. This one does. You can either stand it on the adjustable pole (as pictured), or use the included easy-install universal wall/ceiling mounting bracket to position it in place in a more “permanent” way. You can plug it in to any standard 110/120V outlet… no need for extra adaptors! It’s maintenance free! No need to refill the propane tank – just plug it in and turn it on! As it’s not using propane, you can also use this unit indoors! Electric heat means you don’t have to worry about proper ventilation, the possibility of fumes/leaks, or carbon dioxide output. The heat is a silent heat, not requiring fans or motors to push it out. You’ll see the element grow red similar to a stove element, and the heat will radiate from it. It comes with a remote control that lets you set 3 heat modes as well as running time! It’s durable and versatile – built to be weather resistant and dust proof (rated IP34), so it’ll give you years of great heat! You may just find that electric heat is perfect for your needs! It somewhat replicates the sun’s rays, as it pushes the heat out in a way not affected by wind at all – the range is noted to be between 6-9 ft! Operation costs are also cheaper than propane… that along with the very reasonable price on this unit makes it definitely worth a closer look. This patio heater by Palm Springs is pretty much your decent quality, decent heat output, decently rated patio heater, for a decent price. It’s possibly not your best option on this list, unless you can score a sweet sale though! Simple ignition process: just press the starter button and away you go – it’s a Piezo ignition system similar to most popular gas grills. It has high performance burners made of rust-resistant stainless steel, meaning you’ll get decent life out oft them for your money! Browsing through the many customer reviews on this item (click below), you’ll note that comments the assembly of this item seems to follow a pattern: Easy to do with clear, straight-forward instructions and all parts nicely labelled… easy except for removing the protective film on the heat reflector – that can take a LOT of patience! So, proceed if you are blessed with lots of it, or if you have a handy trick up your sleeve to remove it (hint: heat it using a hair dryer). This unit isn’t quite a commercial grade patio heater, but if you’re wanting something that’ll work well on your back patio, it’s worth consideration. 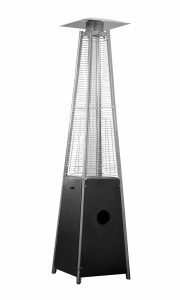 Many people are looking to purchase a patio heater that will be a bit of a statement piece on their patios – this glass tube pyramid style patio heater is definitely one of them! It wows everyone who looks at it, as the flames that dance up and down the central glass tube (commercial glass or quartz, your pick) mesmerize and attract attraction. The flames also create a beautiful ambiance around it, setting a romantic and cozy mood… and they won’t blow out in a gust of wind! The propane tank can be exchanged or accessed via a hinged access door on the side – you don’t have to lift the entire base up to do what you have to do. Like many of the best units, it comes with a simple electric ignition, variable heat control, wheels, and both thermocouple and anti-tilt safety devices. The flames are enclosed, meaning you can actually brush up against (or intentionally touch) the wire/mesh screen around it without getting burned! There is an option with some of the colors to have a natural gas hook up instead of propane! There are 2 points that you should be aware of before ordering one of these though: 1) they are fairly light, so even with the structurally sound pyramid shape, they can topple in the wind if you don’t secure it somehow or weigh it down. And 2) Although it states that it can output 40,000 BTUs, the general consensus is that it isn’t on the “best patio heaters 2018” list because of it’s HEAT output… but rather for it’s attractive and impressive design. To put it simply, it doesn’t output all that much heat. But if your patio is smaller, or if you’re looking for a really impressing looking patio heater, we think you’ll be loving this one! If you’re wanting a nice table-top propane heater that’ll make your outside gatherings more comfortable on chilly evenings, this one will do the trick, and won’t cost an arm & a leg. It weights under 20lbs, so it’s not all that cumbersome for you to move around. You can choose your base in one of 3 colors: Black (pictured), green, or stainless steel. 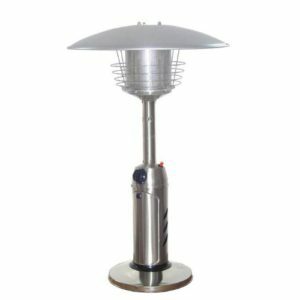 Safety is always a number one concern, so you’ll be happy that this small patio heater also has the same safety valve that immediately shuts off the unit should it be tipped or knocked over. Starting the heater is only a one-button job once the propane is turned on, and once lit, you can dial it up or down as desired. On high, the radiant heat should reach an impressive 15 ft radius! 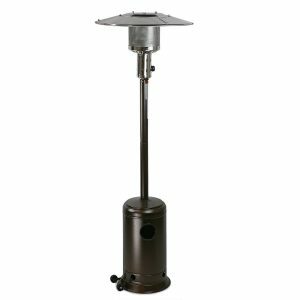 While having a small patio heater like this can be a fantastic addition to your patio gear, we do have a recommendation: buy a conversion line or connector that allows you to use a 20lb propane tank. It’ll save you money and energy in the long run as the 1lb propane bottles don’t last long if your heat is on high (1-1.5 hours). The heat output seems to be more consistent with a larger tank as well, apparently. 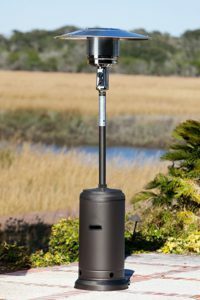 One of these best propane patio heaters (or the electric or natural gas options) is a great idea for anyone who loves their outdoor space but wants to take the chilly bite out of the air to fully enjoy it. Whether you’re wanting one for entertaining on occasion, for regular evening porch sitting, for heating up the area surrounding your chicken coop or rabbit hutch on a freezing night, for keeping warm while cooking on your pellet grill, whatever the reason, there is a huge variety of styles and options. You can definitely find a unit that’s perfect for your own property and for the needs of yourself and your guests. There’s a patio heater here for all needs and all budgets too. If you have any questions you can comment below and I’ll make sure to respond as quickly as possible! Are you excited to reclaim your outdoor space? Hi Nate; Your Patio Heaters are amazing, Looking through the list is somewhat hard to choose one although I would not need more than one if I were living in the cold climate, I like the first one and the fifth one best. Could I use any of these patio Heaters inside my bedroom during the cold winter season? Thanks for commenting! I think the patio heaters are pretty amazing products too. I would definitely NOT advise using a patio heater in your room… they are pretty much all for well-ventilated areas with high or no ceilings. Heating with propane is not safe for indoors, especially. I’d recommend a fairly small electric indoors heater for your bedroom. Patio heaters ARE mobile though, so you can move them around (the outside of) your home quite easily! They are good for the patio, poolside, back deck, and so on. Have a good day yet! 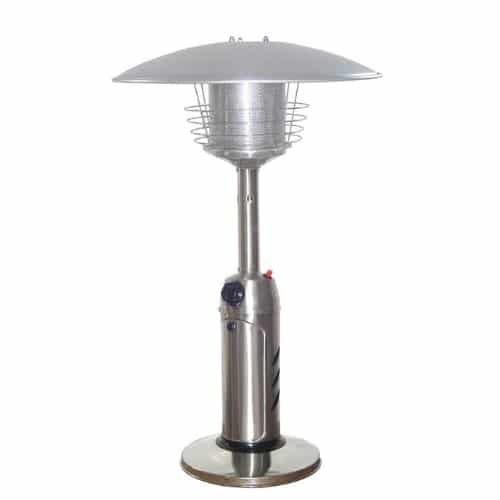 I have been searching for a good patio heater for a while now and finding your post will help me to choose the right one. So many heaters to choose from, very interesting about the heat output and obviously the most important part about buying a heater. I really like the look of the lava heat italia as it looks nice and tidy with no bulky parts, i have seen some heaters that are quite ugly. Do you know if you can get a cover for this patio heater? Thanks for writing in! Sorry for the delayed response… I was enjoying the great outdoors with my family for a week. Wish we had room to fit a patio heater in our vehicle to take camping with us because it was a bit chilly, haha. The Lava Italia patio heater is certainly a beauty, isn’t it? I love that something functional can be attractive too. Here’s a link to the Lava Italia Cover that’s designed to perfectly. Hope it helps. I also enjoyed the grill comparison. We are looking for a new grill now. So I started looking at the different grills in your article & comparing them. I found your page to be very helpful with outdoor gear. Some things I’d not thought of before too. I’m following you so I can come back to do more comparisons on the grill. Very easy to navigate through your site & very informative. Keep up the good work and good luck with WA. Thank you for all the info. Thanks so much, Paula, for the encouragement, and for spending some time here looking around! 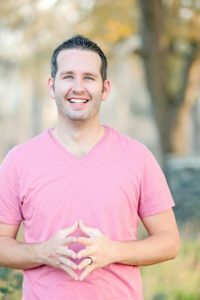 Very helpful and informative article. I am always looking to improve my outdoor space. I love the fresh air and I just love being outdoors in general no matter the weather. Being comfortable in my outdoor space is always most important, so I’m glad I came across your article. I’m going to have to get one of those heaters for my patio. It’ll come in handy this winter. Thanks, Angelina. I’m with you in that anything that can prolong my time outside when the days get chillier is a welcome addition. Any favorites on here? Thanks for the in depth review of all different types of patio heaters. I planned to go and visit my good friend in London and was just wondering what to buy for him. Been searching on the net on what to buy and landed on your page. Gave me great idea to get him a patio heater. You are awesome! London seems to me like a good fit for a patio heater, with the fairly cool and damp weather that happens more often there. Enjoy your trip… it’s a fantastic city! At the moment I am opening a small coffee place and we have an open garden with tables. 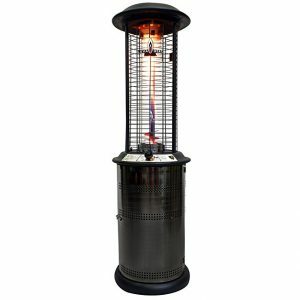 Our biggest number of tables is outside during the summer and we really need a good, cheap and reliable patio heater. From your review, my personal favourite is Garden Sun. My accent here is on budget and I do not like spending that amounts of money. Do you think this Garden Sun is good and do you recommend buying it. Thanks for your question, Strahinja! While any of these patio heaters are good quality heaters, I’m not sure the Garden Sun would be the best choice to heat your outdoor space for your coffee bar. The reason I say this is that it’s a table top size model, not a full height one. A larger, taller model will be able to keep more of your patrons happy as the heat will spread farther – a small table top like the Garden Sun will not reach more than one table or so. I’d recommend looking at perhaps Dyna-Glo (#2) or the AmazonBasics model (#8) – both are more budget-friendly full sized patio heaters. All the best with your coffee place!